Tinder is gaining popularity but has always underserved the LGBTQ community. 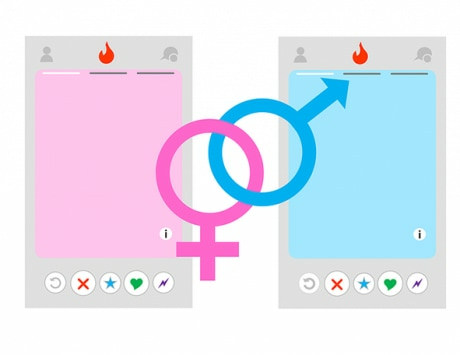 Tinder is preparing to roll out more gender options on its app in India. 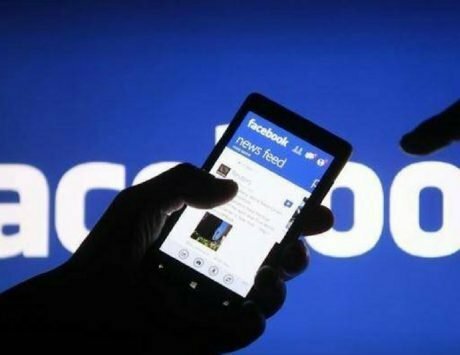 The company will shortly add an option for Tinder users to edit their profiles where they can choose a different option for their gender identity. While the app currently limits the option to just “Man” or “Woman”, the update will add more options including a toggle to display gender identity on their profile in the app. 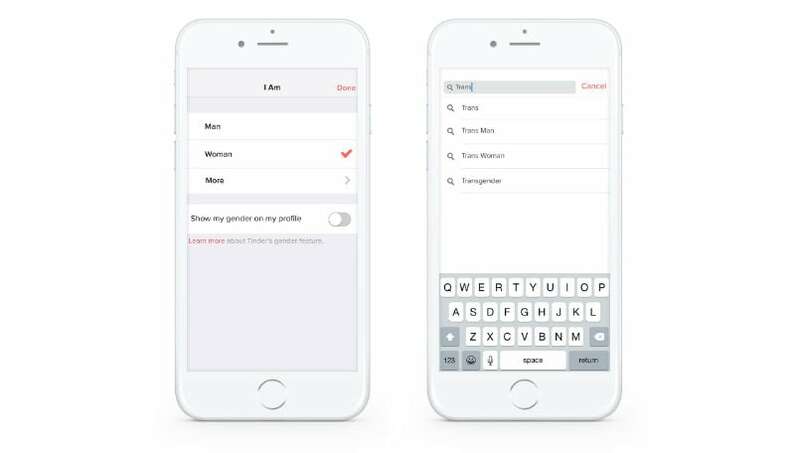 The expanded gender identity list has been live for Tinder users in the US since November 2016. The app added new options for transgender and gender non-conforming people. The company published a blog post earlier today where it confirmed that expanded gender option will be extended to India as well. 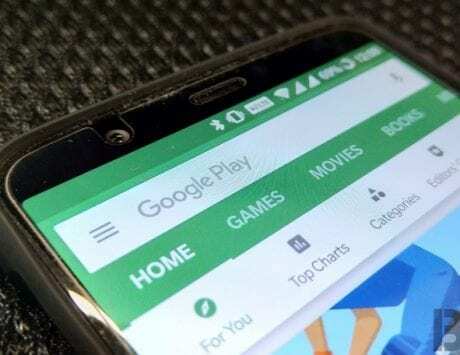 A spokesperson told TechCrunch that the company will have more information later today. In its blog post, Tinder confirms that it has not had right tools to serve its community in the past and is now trying to learn to be a better friend to transgender and gender non-confirming people using the application. Tinder says in order to help more people it is expanding its support team and educating its staff about the issues that these communities face in India. In addition to expanded gender choice, Tinder is also opening up its support channels and inviting back users who were previously banned for being unfairly reported by other users. 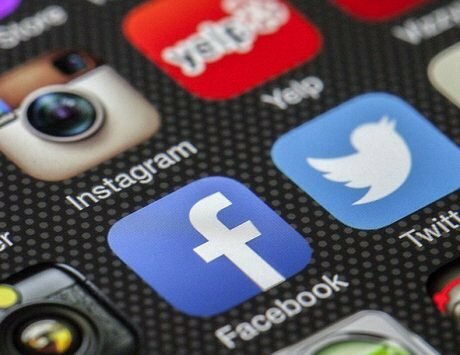 In order to have their request reviewed, Tinder users will be able to email the company with a link to their Facebook profile. In India, Tinder is working with users and consultants, including The Humsafar Trust, an LGBTQ organization working for the health and human rights of the LGBTQ community since 1994. “Every new person in your life expands your horizons in some way. Inclusion and acceptance drive this expansion, and we want Tinder to reflect the world that surrounds us every day. 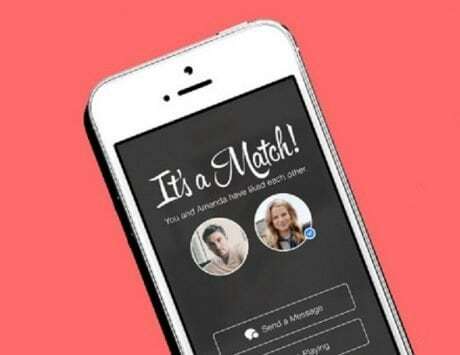 No one will ever be banned from Tinder because of their gender,” Tinder said in its blog. “Inclusivity, acceptance and individuality are core values of Tinder. Users are best to assert their own identity, and our latest update gives them the opportunity to decide how to express themselves authentically. I think it is vital to be reflective of our time, and it has been a good year in India for gender, sexuality and personal autonomy,” Taru Kapoor, GM, Tinder India said in a statement. Tinder, like all other tech companies, sees India as a growth market and stands a chance to attract new users with the growing popularity of smartphones and cheaper access to data. The company launched a feature called “My Move” in India first.